Quick and Easy Air Fryer Breakfast Recipes are perfect for the Power Air Fryer, Nuwave, or any air fryer brand! Breakfast in the air fryer is a cinch with breakfast potatoes, breakfast sausage, fried potatoes, egg omelets, homemade pop tarts and more! What Breakfast Can I Cook in the Air Fryer? The air fryer is such a fascinating device! 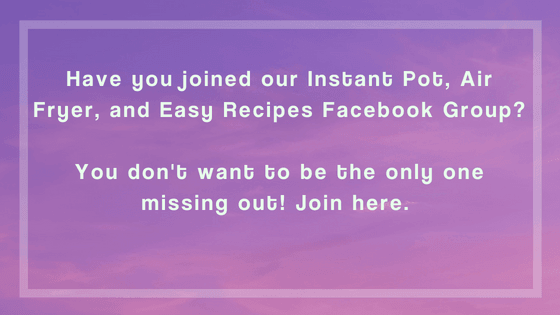 There are so many things you can make in the air fryer from Air Fryer Hash Brown Breakfast Potatoes, Air Fryer Pop Tarts, Air Fryer Bacon Grilled Cheese, and more! Can You Cook Breakfast Sausages in the Air Fryer? How Long Do You Cook Breakfast Sausage in Air Fryer? Air fryer sausage links will need to cook for 12-15 minutes on 360 degrees. Sausage patties will need about 10 minutes. How Do You Make Breakfast Potatoes in the Air Fryer? 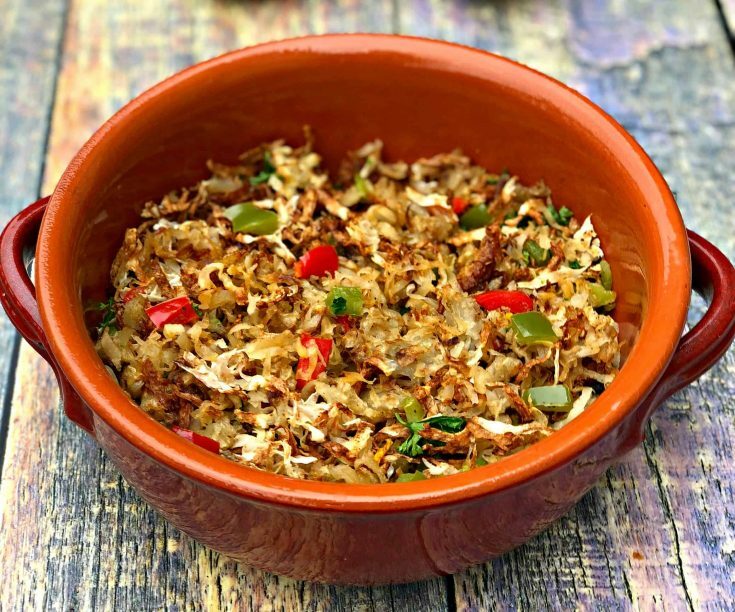 Shred your potatoes to create hashbrowns or slice the potatoes up into 1-inch cubes. Season the potatoes and coat them in oil. I prefer to use olive oil. Air fry for 15-22 minutes. For crispy potatoes, air fry for 20 minutes or more. Can You Fry Eggs in an Air Fryer? Yes! 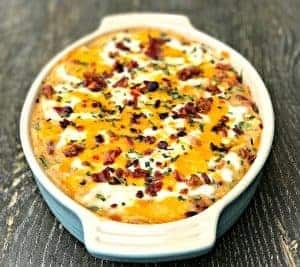 Check out this Air Fryer Frittata Recipe. 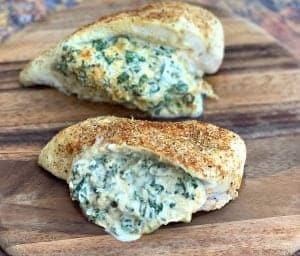 Quick and Easy Air Fryer Breakfast Recipes are perfect for the Power Air Fryer, Nuwave, or any air fryer brand! Breakfast in the air fryer is a cinch with breakfast potatoes, breakfast sausage, fried potatoes, homemade pop tarts and more! 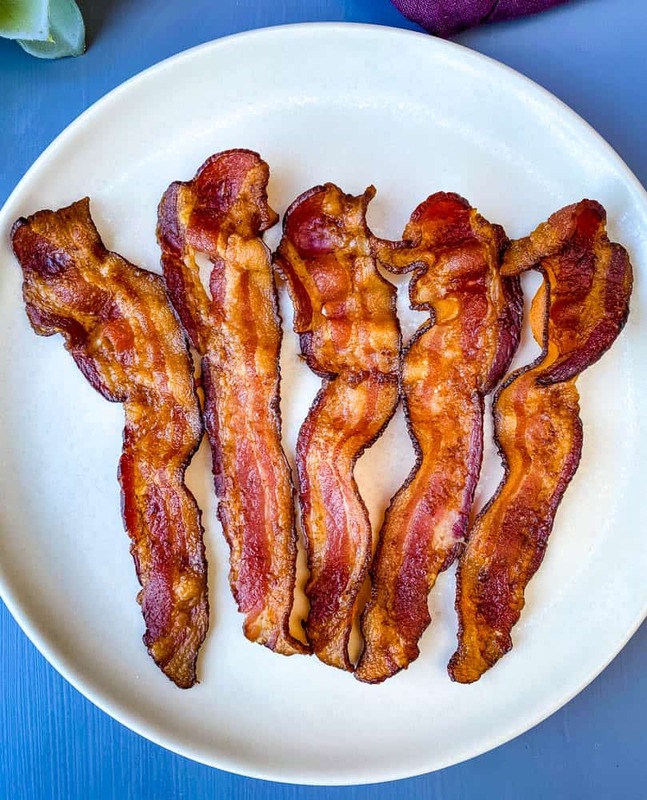 Easy, Crispy, and Perfect Air Fryer Bacon is a quick recipe that will show you how long to cook bacon in a Nuwave, Power Air Fryer, Gourmia, or any air fryer brand. Cooking bacon for breakfast is simple and it’s finished in 10 minutes. 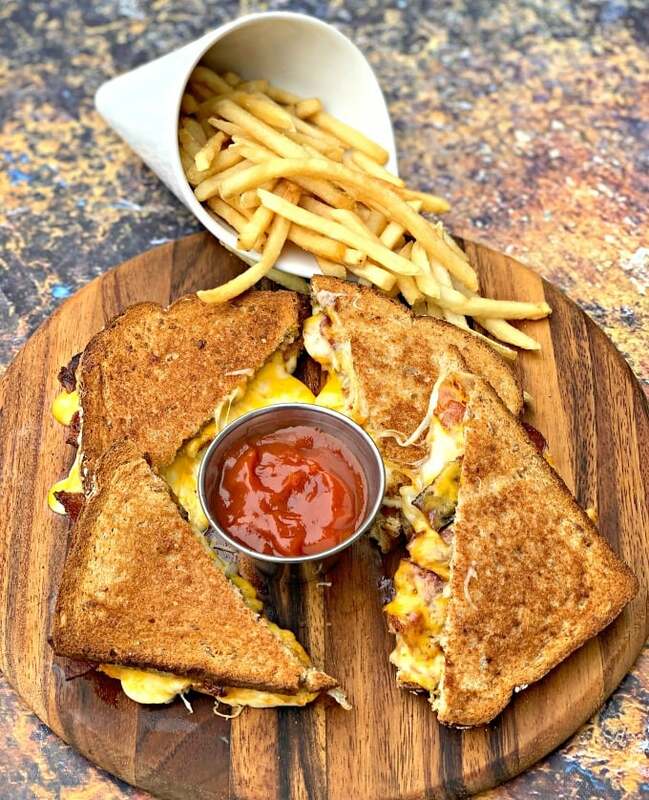 Pair it with a nice side of eggs! 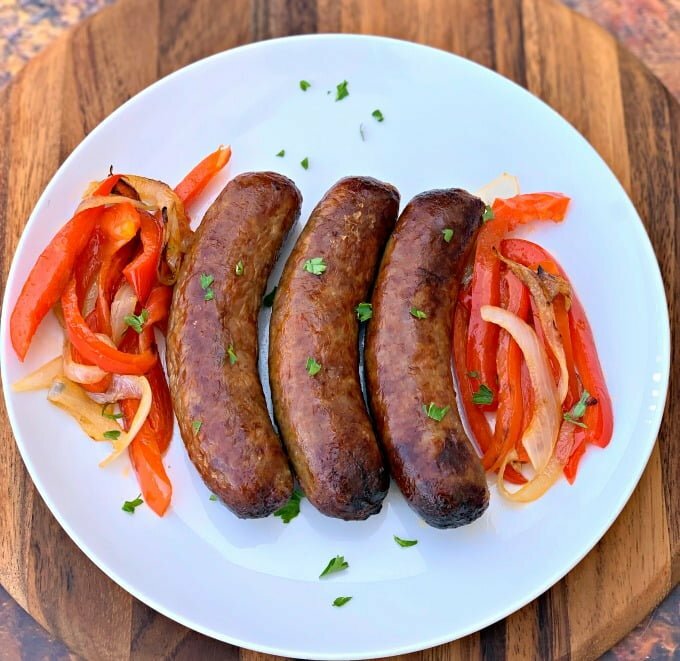 Quick and Easy Air Fryer Sausage is the best recipe for how to cook Italian sausage in the Nuwave, Power Airfryer XL, or any air fryer. You can use links or brats. I love Johnsonville! Serve this sausage with peppers or your breakfast food favorites. Air Fryer Homemade Strawberry Pop Tarts is a quick and easy healthy dessert recipe with refined sugar-free frosting using reduced-fat cream cheese, vanilla Greek yogurt, and stevia. 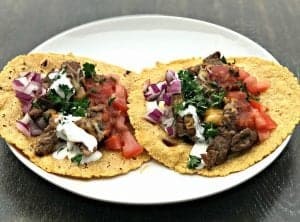 A kid-friendly recipe that is great for adults, too! 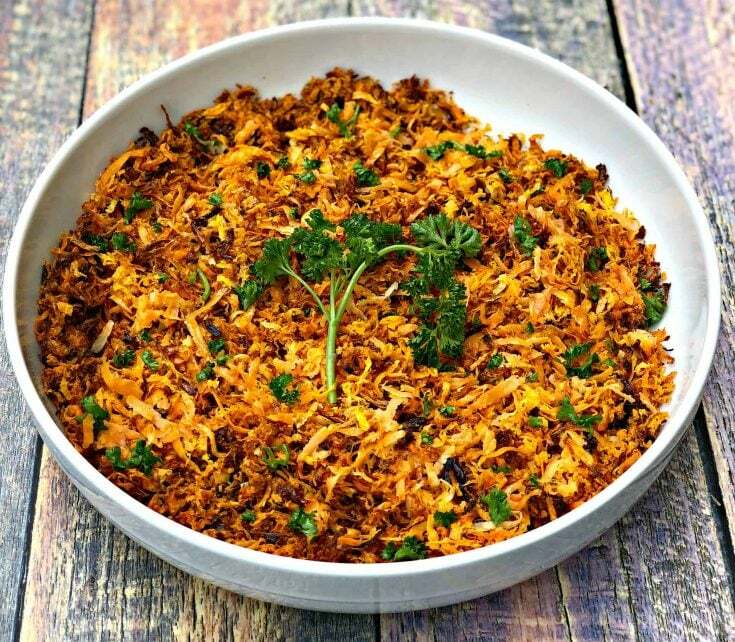 Whole 30, Paleo Crispy Air Fryer Sweet Potato Hash Browns is a quick and easy recipe that only uses five ingredients. 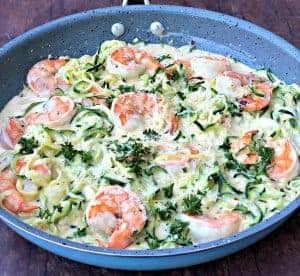 This is a great plant-based vegan and vegetarian, low-calorie, and low-fat recipe and each serving has around 100 calories! Move over sweet potato fries! 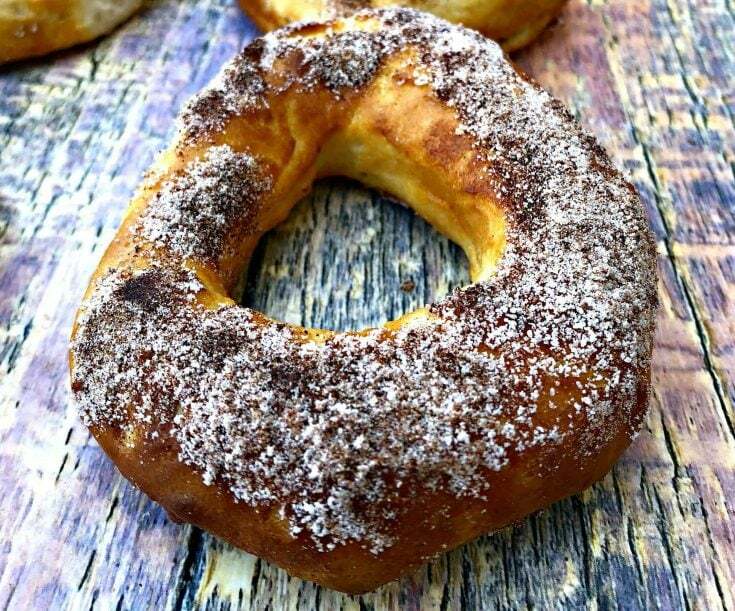 Air Fryer Cinnamon Sugar Donuts is a quick and easy, healthy air-fried recipe using grands biscuit dough. Breakfast and desserts are a cinch using the air fryer. These donuts are low-fat with much better macros than deep fried donuts loaded with oil.